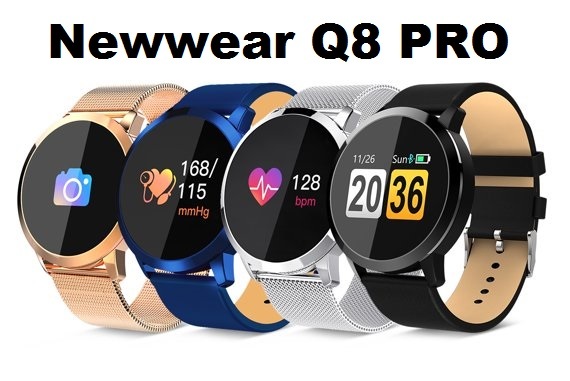 Newwear Q8 PRO is a new smartwatch with a fashionable look, which is quite optimal, both for men and women. and available with black, dark blue, gold, silver and white colors. let check the features of Newwear Q8 PRO. 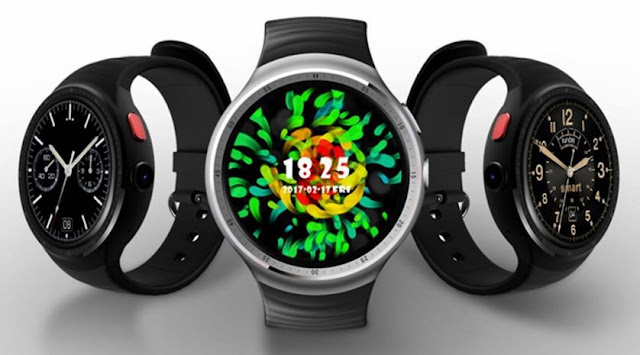 Newwear Q8 PRO is a sporty type smartwatch, however the look is classic, but it is completely designed for sports. 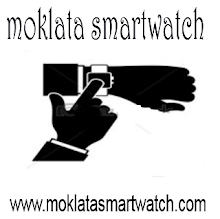 the new smartwatch has Stainless Steel body with the leather strap, having a 1.0inch OLED low power color screen with 128*96 pixels resolution and single touch operating mode. 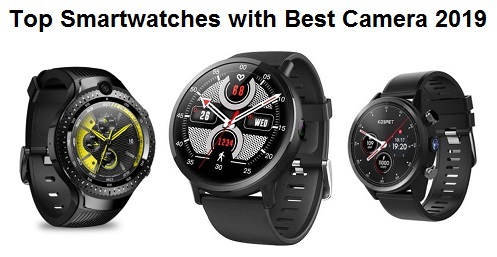 the fitness tracker is compatible with Android 4.4 or above, iOS 8.0 or above, and you can synchronize the device with your phone through Bluetooth to calibrate time. 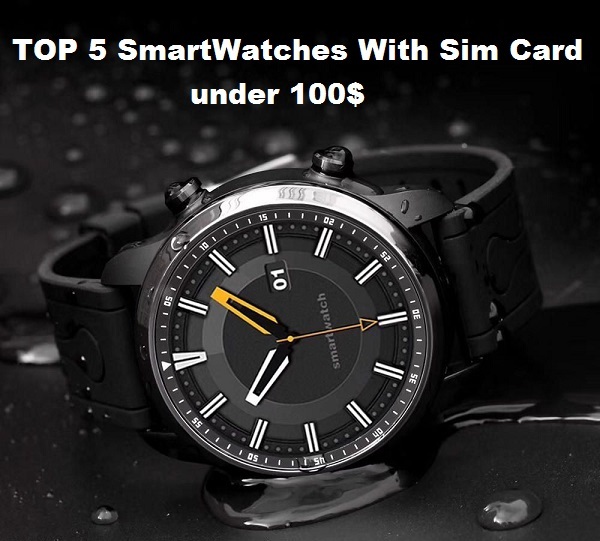 Newwear Q8 PRO is an IP67 waterproof smartwatch, but not suitable for swimming, showering, and diving. 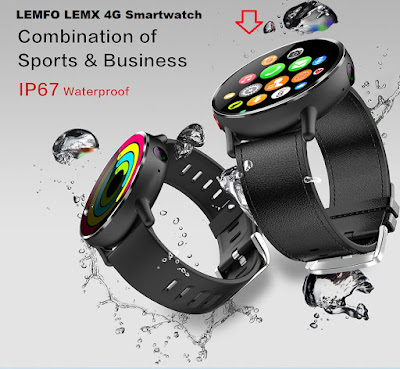 the new smartwatch is packed with many features includes Heart Rate Monitor, Blood Pressure Monitor, Blood Oxygen Monitor, Fatigue Monitor, Sleep Monitor, Pedometer, Other Functions are Call or Message Reminder, Auto Light-up Screen, Calendar, Sedentary reminder, Camera remote control, Anti-lost, Medication reminder, Meeting reminder, Drinking water reminderThe smartwatch has 170 mAh battery with 150 days of standby time and 12 days of normal usage. 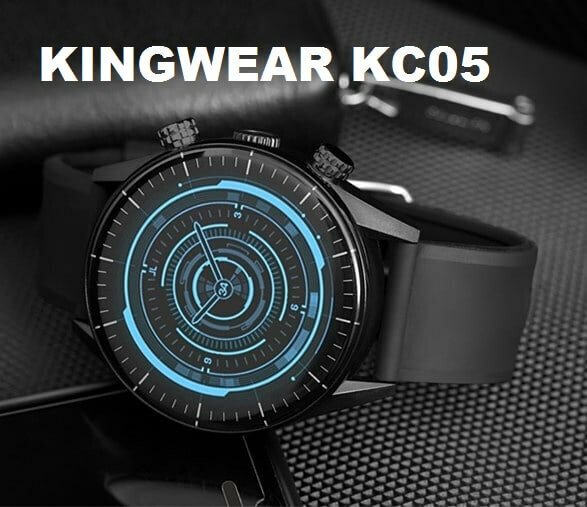 The Newwear Q8 PRO Smartwatch is available at Bangood for $36.99.